As more landlords and property owners turn to coworking, it’s time to think about the ways coworking spaces can positively impact commercial real estate. Property owners have entered the coworking market by starting to sign joint venture agreements, management agreements, or by launching their own coworking brands. If you’re a property owner and are thinking about incorporating a coworking space within your building, here are some of the benefits you should keep in mind. values greater than the average for office buildings in their market. However, before you go all out on coworking, keep in mind that the percentage of square footage allocated to coworking has a significant impact on property value. Too much flexible workspace implies too much risk, while not enough doesn’t impact property value. Experts believe the sweet spot is between 20 and 40% of a building’s square footage. According to JLL, “coworking presents a viable solution for vacant retail space by decreasing vacancy and driving additional foot traffic with a guaranteed daytime population.” Moreover, some coworking brands also offer a coffee shop within their space, which means that more passersby are likely to stop and enter your building. Various coworking members are small businesses or startups. When these businesses grow, the coworking space might not be able to provide them with more space. These companies could become potential tenants of your building as they grow and require more office space. If you are interested in incorporating a coworking space into your building, you should consider a profit-sharing agreement with a third-party operator. This means that a coworking space operating in your property would provide you with an additional revenue source based on how well the space is performing. The majority of coworking operators typically incorporate smart technologies into their design and build-out. Coworking spaces also typically offer smart access and other cutting-edge security technologies. People and companies today are interested in integrated technology in the workplace; coworking operators can serve as an example of how your property can adapt to those needs. 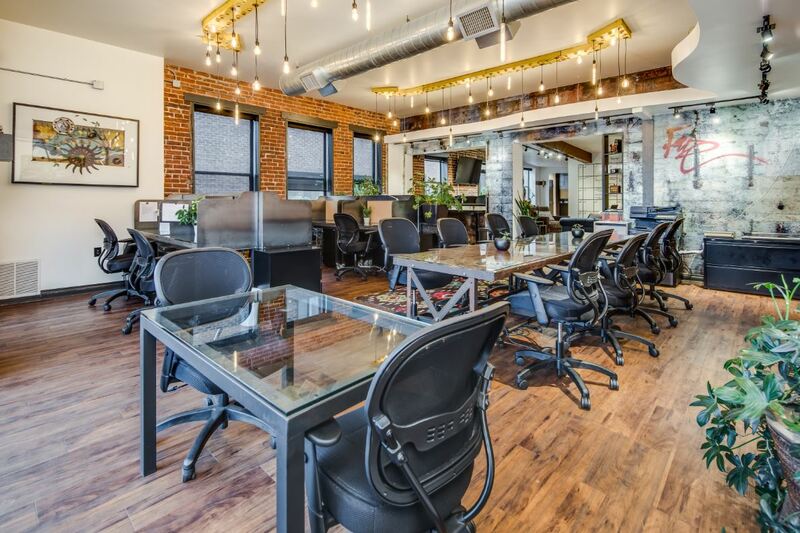 If you’re a property owner interested in the coworking market, reach out to us.